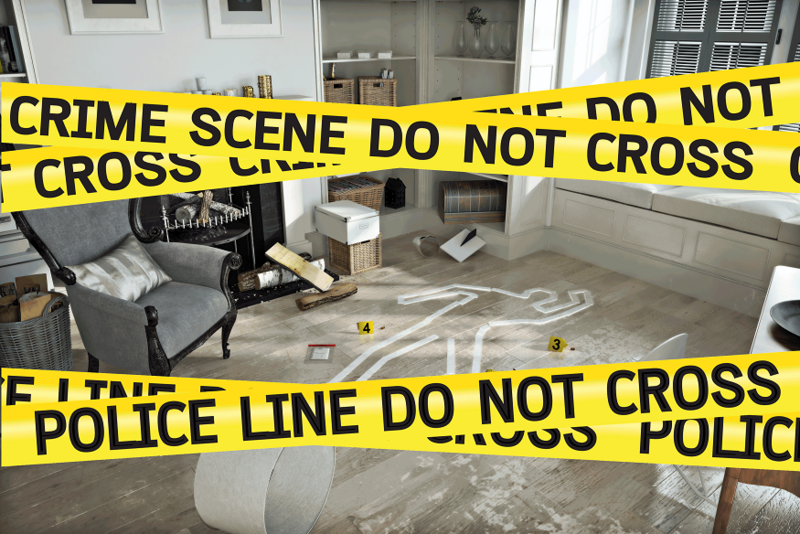 When Dealing With a Crime Scene, Sudden Death Due to Suicide, or an Accident there are many serious risks involved to the individuals in the vicinity. 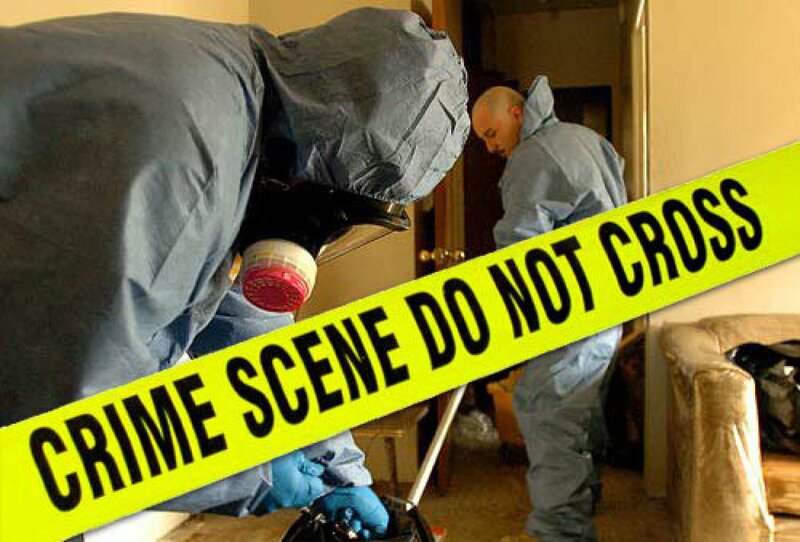 When a situation like this arrives it is mandatory that you call a professional Ottawa Crime Scene Cleaner. Our Ottawa based company is certified by ABRA (American Biological Recovery Association) and our technicians are trained and Supervised Under These Standards. Ottawa Extreme Clean Will Treat The Situation With The Utmost of Discretion, Respect, and Professionalism. 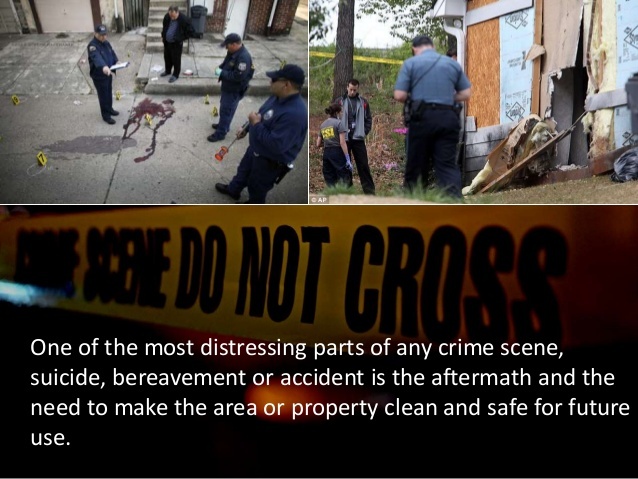 We work with Local Law Enforcement as well as many Social Outreach Programs, Property Management Companies as well as anyone who needs our services. We are Truly Here To Help. If you find yourself in need of our services, please call us 24/7 613-276-8667 or click on the Contact Button Below to Send a Message. We service the Greater Ottawa area including Kanata, Barrhaven, Stittsville, Orleans, as well as the Gatineau, Quebec Region.